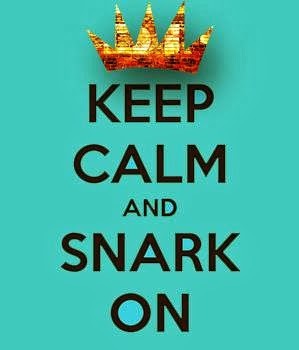 Keep Calm & Snark On : YAY! I bought a zutter today!! YAY! I bought a zutter today!! Exciting exciting exciting! I bought a zutter today! 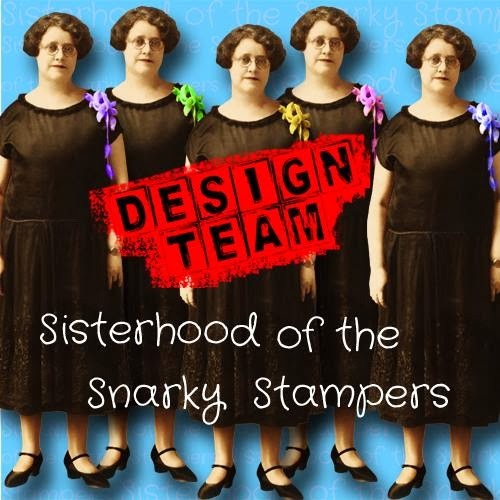 It is my plan to make a little note book for each of my staff (yep, all 19 of them!) for Christmas. So, I also have to tell you about the GREAT store that I went to today to buy my zutter. 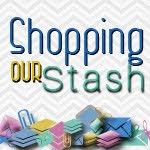 I always like to share good experiences (we are often so quick to share the bad ones) so I thought I would mention it here and encourage y'all to check out their blog and store if you get the chance. Can't wait to try out my new zutter! !